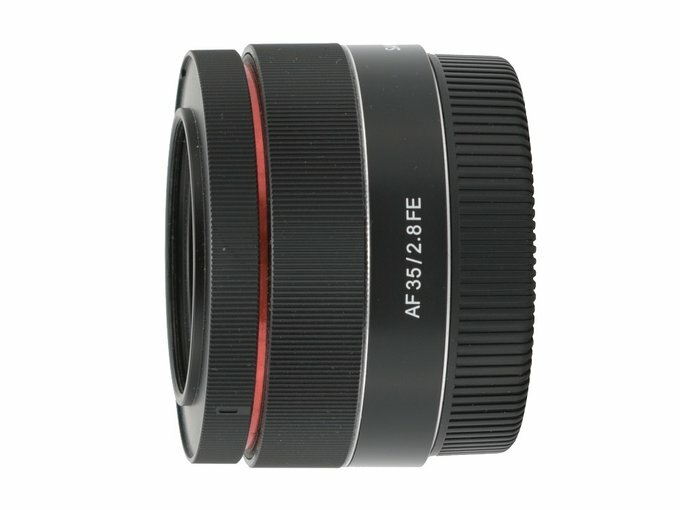 The Samyang AF 35 mm f/2.8 FE, presented in June 2017, was the third Sony FE lens equipped with an autofocus mechanism. The first, the Samyang AF 50 mm f/1.4 FE, we’ve already tested and the Samyang AF 14 mm f/2.8 FE was the second; in October 2017 a fourth model was lauched, the Samyang AF 35 mm f/1.4 FE. The following chart presents a comparison between basic parameters of these lenses. 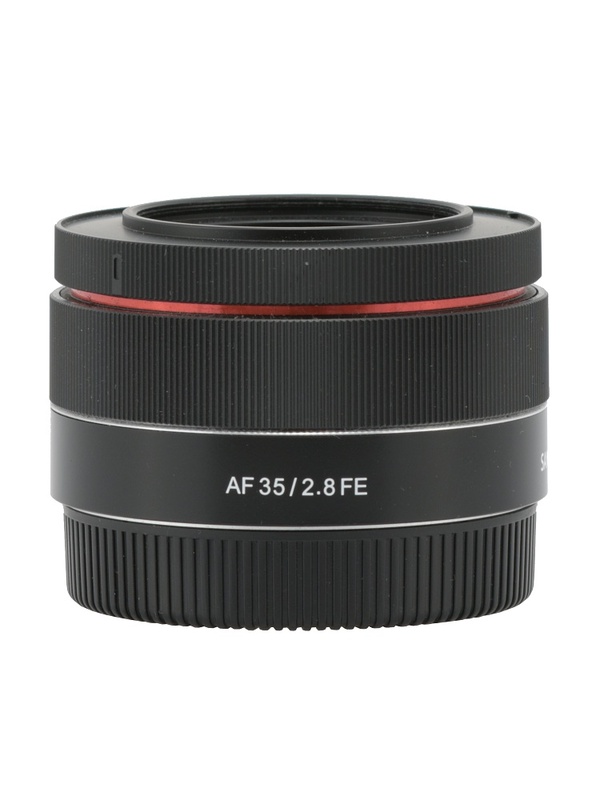 The Samyang AF 35 mm f/2.8 FE is physically the lightest and the smallest device in the group, fitting the idea of a handy mirrorless system very well. 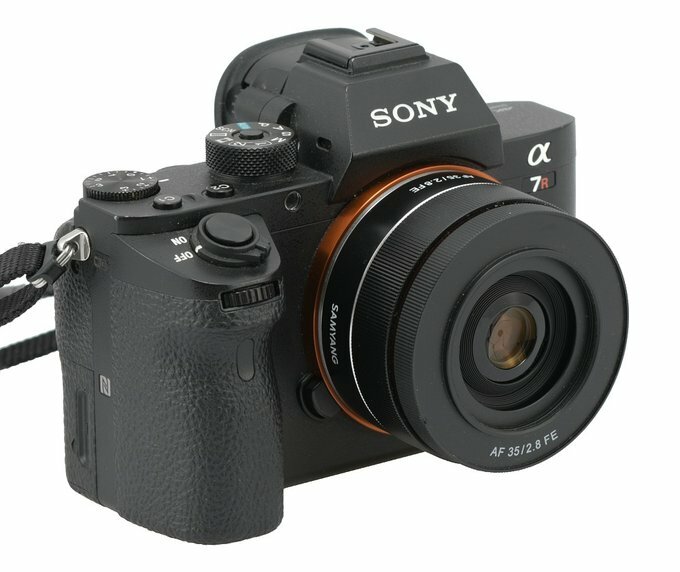 It is, overall, a very interesting option, noticeably cheaper than the system lens we’ve already tested, the Sony Zeiss Sonnar T* FE 35 mm f/2.8 ZA. That’s why it was very interesting to check the possibilities of the Samyang and the results are presented in the following chapters.